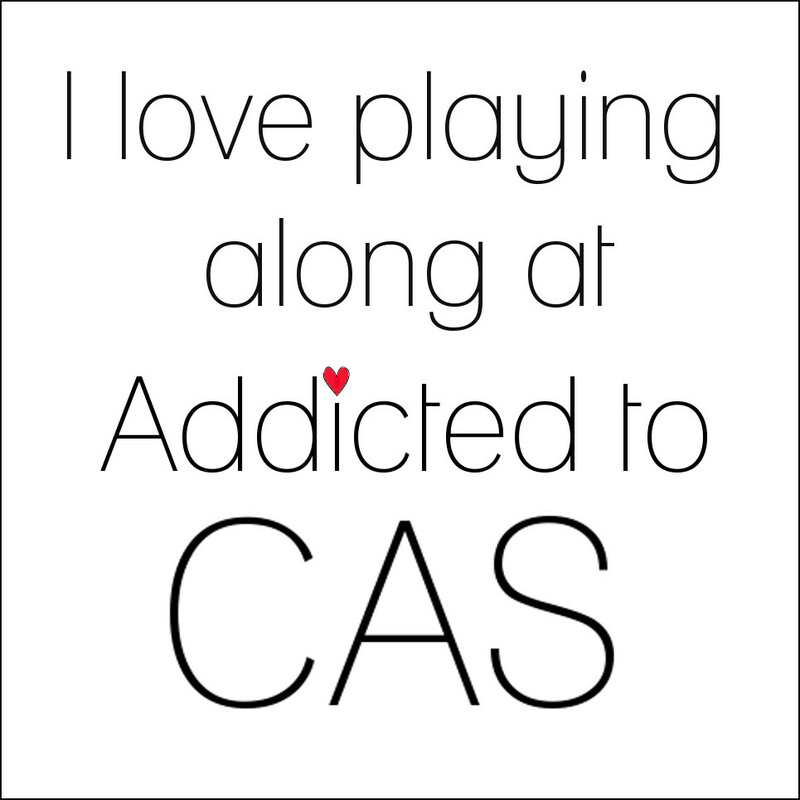 Hello there, CAS Addicts! 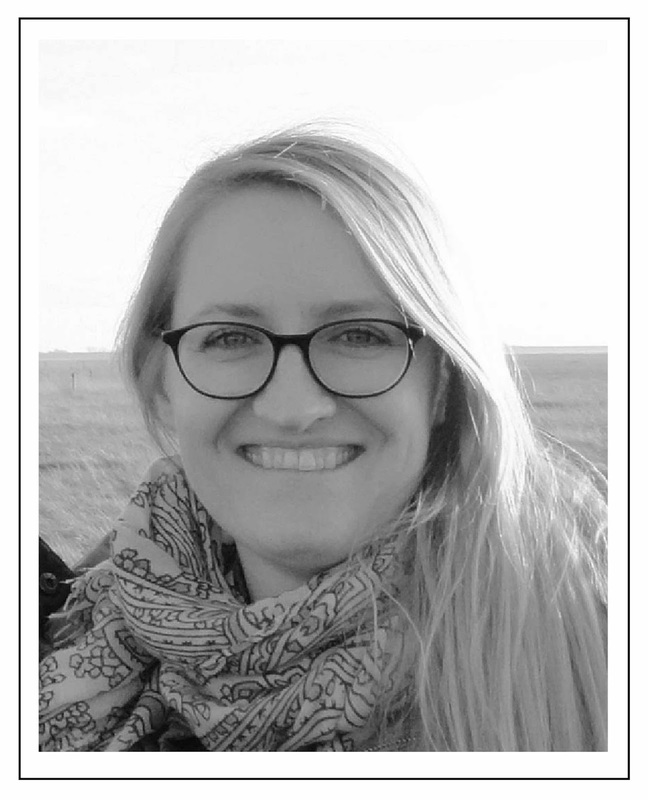 Welcome back for a new challenge! 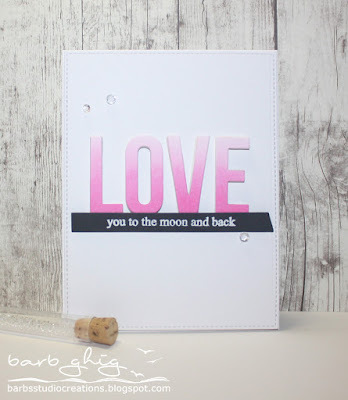 Barb is the hostess for this challenge, and she has chosen 'Ombre' for the code word! 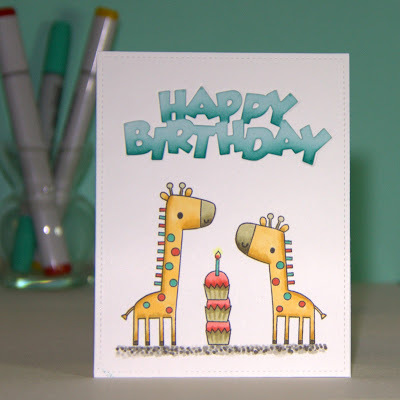 Happy Little Stampers is our sponsor and Kylie is offering a $20 Gift Card for the winner. 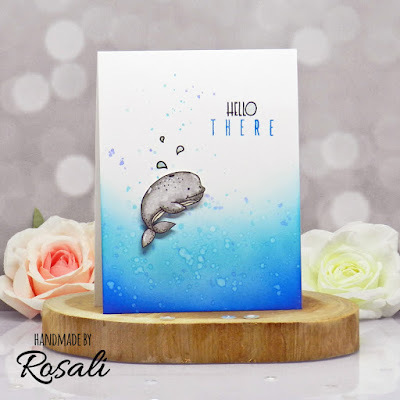 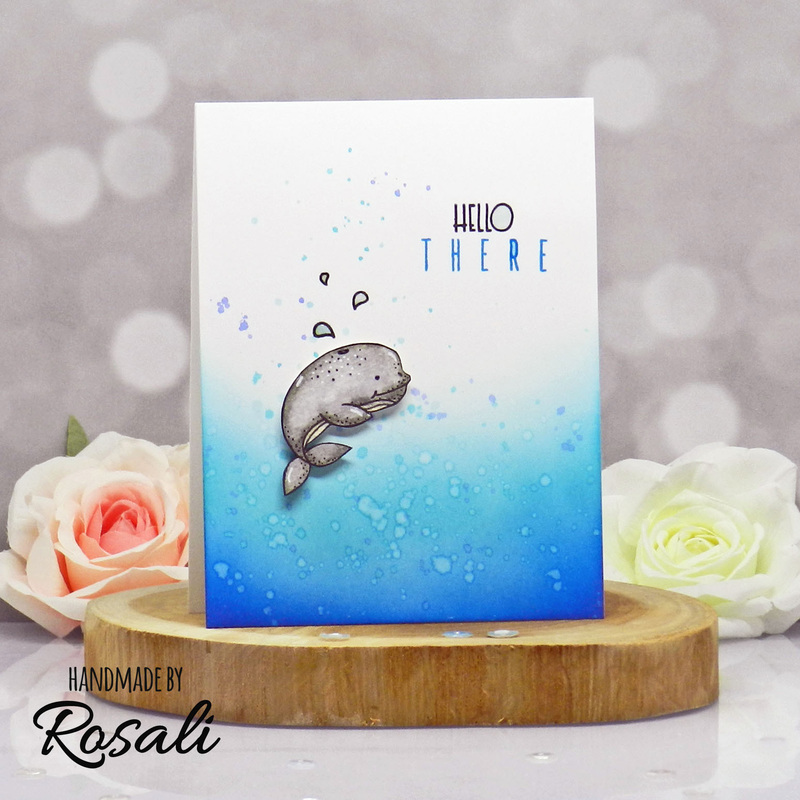 We also have a special Guest Designer for this challenge...Rosali from ilovestamping, who won a previous challenge but was unable to be our guest at that time. 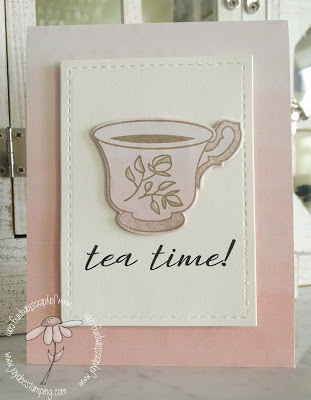 My little addiction with cardmaking started in 2014-half a year later I joined Instagram and met so, so many wonderful crafters and even good friends there. 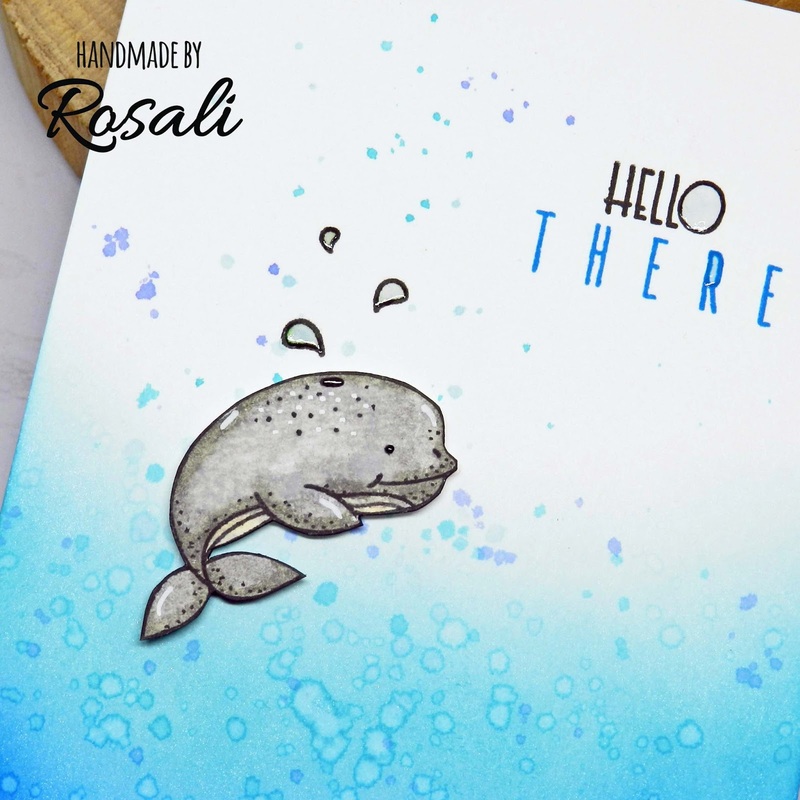 It’s amazing to connect with people all over the world through this hobby! 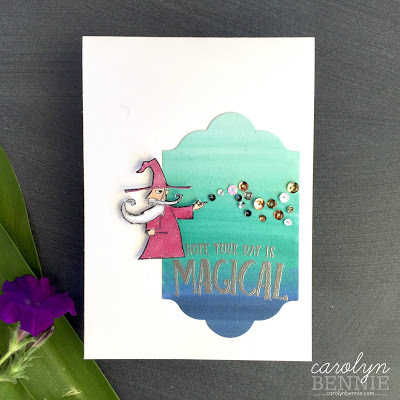 Stamping and cardmaking to me is not only a perfect way to unwind and create something pretty but also to spread kindness through handmade happy mail! 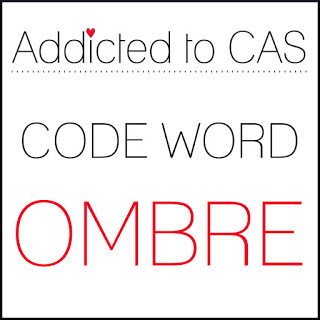 Now we turn it over to you to see your take on the Code Word 'Ombre'...Have fun creating and don't forget to keep it CAS! 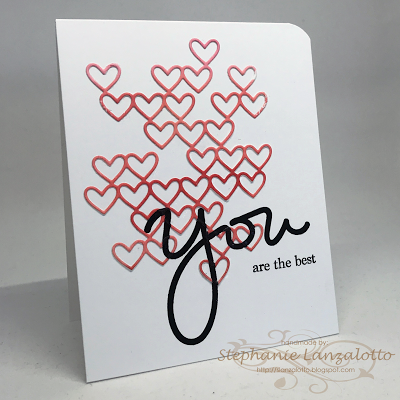 WOW-- each example is so attractive and inspiring! 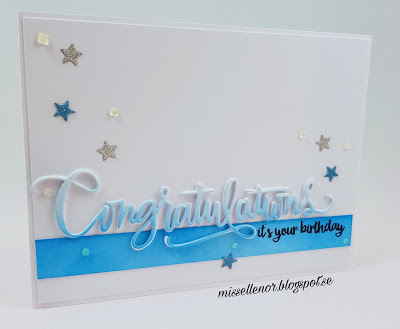 Fabulous variety of ombre cards by the Team. 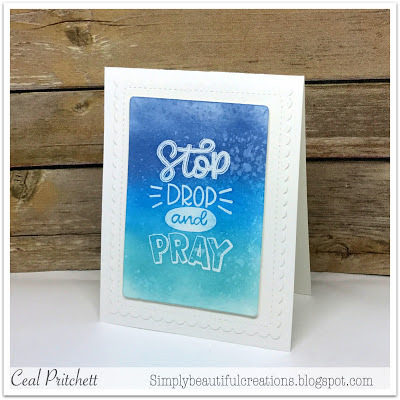 Love this challenge so count me in.